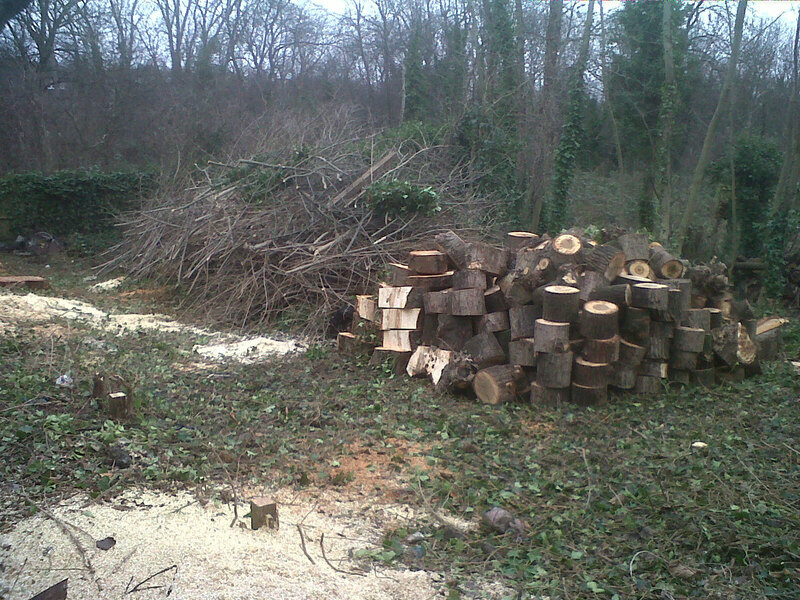 Do you have overgrown trees? Are you suffering with hedges and trees that are taking up the nutrients and causing problems for the rest of your vegetation? 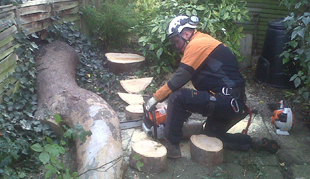 We offer site clearance as part of our tree services London. 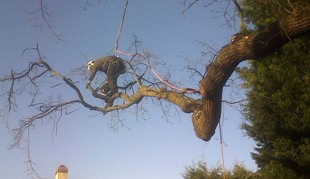 We will remove all the green waste and make sure the healthy hedges and trees are pruned, reduced and thinned to your needs. 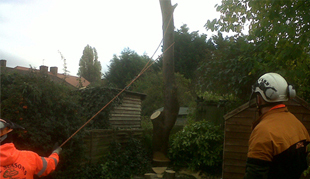 We make sure that your garden is tidy and ready for replanting or other work that you decide upon.